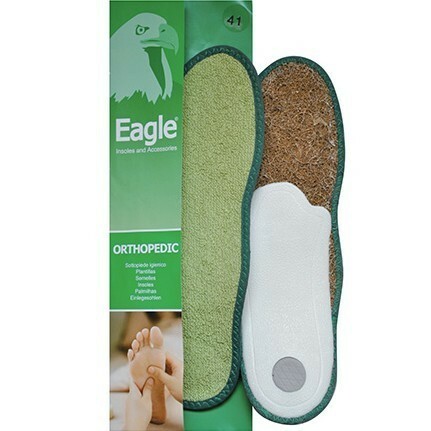 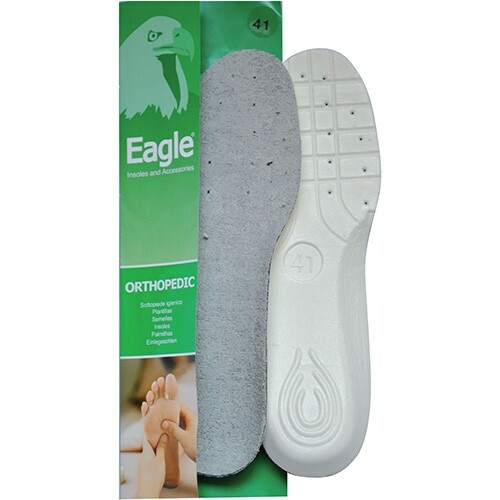 Insole made of wool. 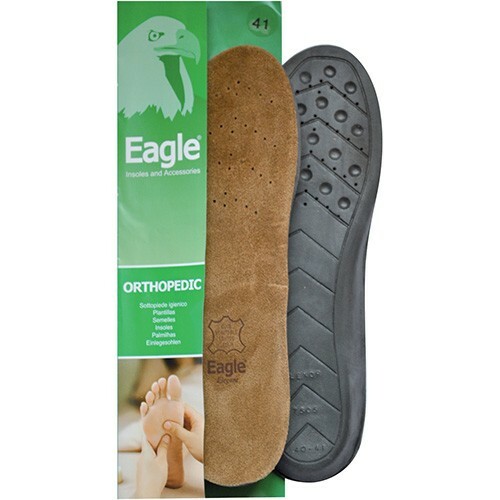 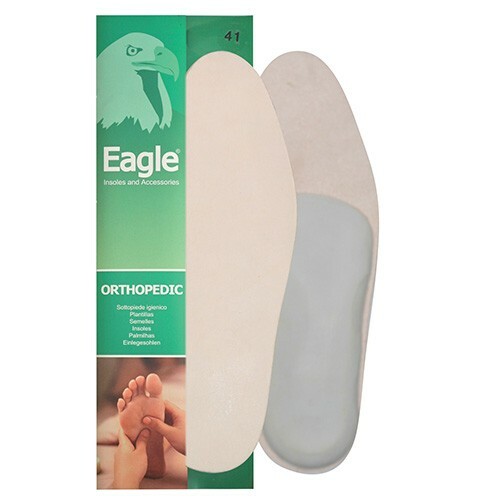 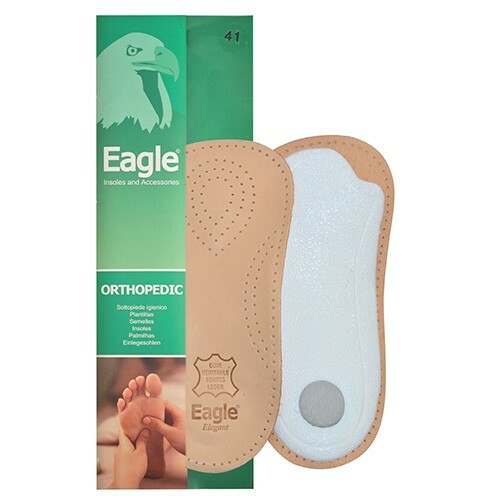 The base is made of polyethylene that gives complete insulation from humidity, it is a perfect insole for low temperatures. Cod 156. 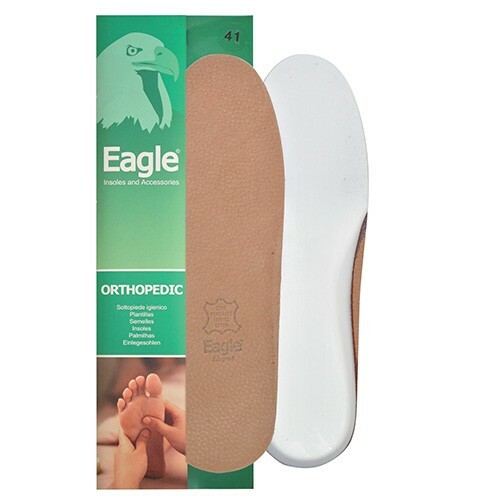 SKU: 156. 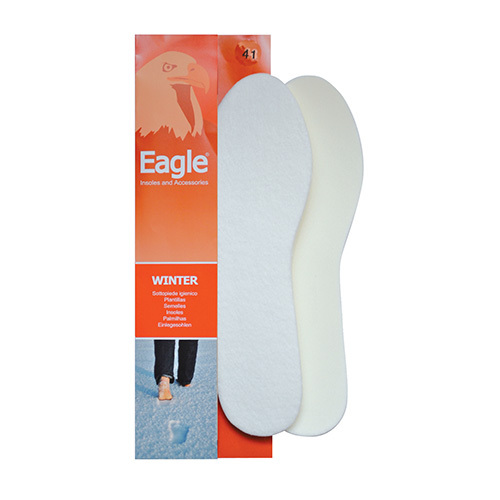 Categories: Insoles, Winter.